TEAM produces 2D woven fabrics and tapes ranging from 1 inch wide up to 70 inches wide. Traditional weaves such as plain weave, twill, 5HS and others are available as well as customized widths, aereal weights and architectures. 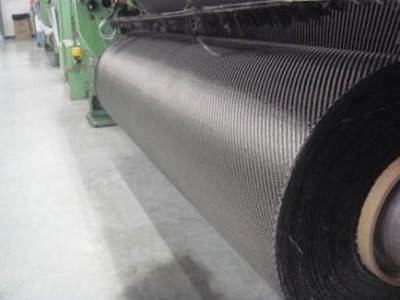 Fiber types include carbon, E-Glass, S-Glass, aramid, ceramics and customized hybrids. Applications / customers include composites fabricators, distributors and end-users including pre-preggers, sporting goods manufacturers, industrial manufacturers, aerospace manufacturers, and others.